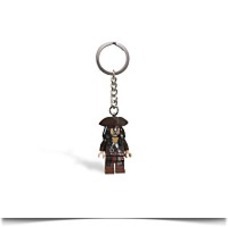 Includes authentic LEGO Brand Pirates of the Caribbean minifigure on a sturdy metal ring and chain. Use as a backpack charm. 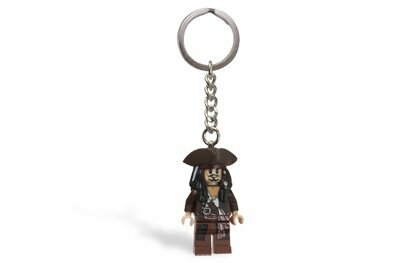 Jack Sparrow comes with tri-corner hat.